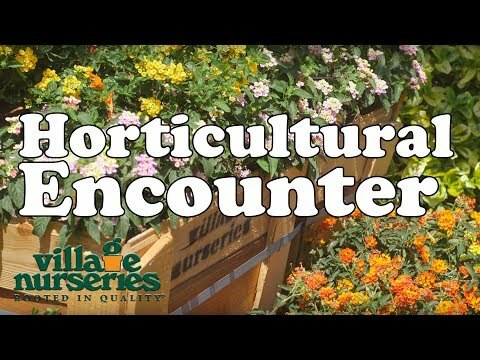 As a resource to you, the plant lists for each Horticultural Encounter event are below by location. You will find all of the plants by vignette that were on display at each location. Click on the location button to see the lists. 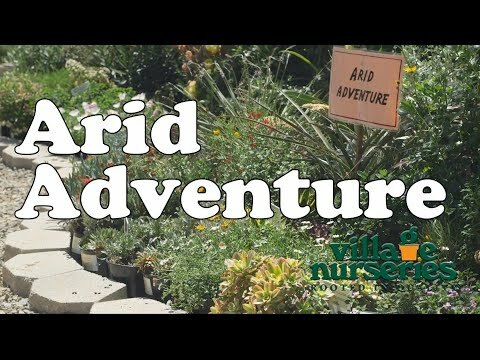 Tour through our recent Open House/Horticultural Encounter at our Orange location. Horticulture Vignettes: Dry Lush or Bust!